Why it is Impossible to Get a Negative Home Equity Loan? Home equity is defined by New Retirement as "…the value of your home minus any balance on your mortgage…" This means that the value of your home based on fair market value less the balance of outstanding mortgage (or mortgages) is the amount that is considered equity in the home. It is important to understand that fair market value is the amount that someone who has no vested interest in the home is willing to pay for the home. Home equity loans have specific characteristics although there are different types. Home equity lines of credit may be used for any legal purpose and as the borrower pays back amounts borrowed, that amount once again becomes available. In this case, the home equity loan is much like a credit card. Other options for using home equity are reverse mortgage loans. Reverse mortgages are available only if the outstanding mortgage on the property is completely paid off and if the borrowers are over the age of 62. These types of loans are often used by seniors to supplement their retirement income. Reverse mortgage balances must be paid off if the home is sold or if the home is transferred to heirs. Property values are determined by property appraisals play a significant role in how much equity is available to a homeowner. In times of decreasing property values, many homeowners find themselves with mortgages that are higher than the value of their home. In these instances, homeowner's often consider attempting to get a negative equity loan. This is not generally possible due to the loan to value ratios that are required by lenders to allow a homeowner to borrow money. This means that in most cases, homeowners will not be able to refinance their home, use equity loans or use their home for collateral in other transactions. When a lender makes a loan on a home, the property is used as a form of guarantee that the loan will be paid back according to the terms of the mortgage loan. That means if the homeowner fails to make payments, the loan goes into default and the lender has the right to foreclose on the property. To recoup the loan amount, the lender may sell the property at an auction (depending on individual state laws) and use the funds from the sale to pay off the loan amount. Home sales are based on fair market (or appraised) value. Homes that have mortgages that are higher in value than the property often mean that the lender is unable to sell a home for the amount owed. When a home is put on the market for sale, the home is appraised at the request of the real estate agent. The appraisal helps determine the fair market value of the home. Most people will not buy a home that is selling for more than the appraised value since most lenders will not loan the funds that are needed. 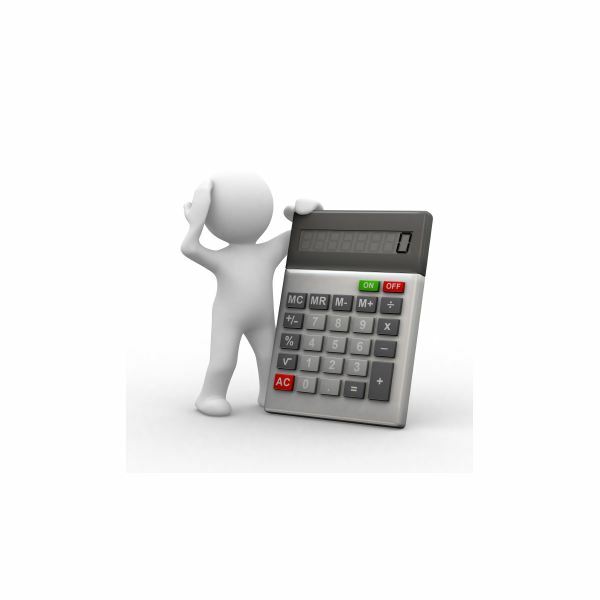 These typs of loans do not meet the laon to value ratios that are established to minimize risk. When a buyer purchases a home, all lenders require loan to value ratios meet specific guidelines. The ratio is called a "loan to value" ratio and in most cases this must be less than 95% of the property value for purchase loans. Frequently the percentage of the loan will be less on equity loans and on second mortgages. Buyers who are interested in purchasing a home for more than the appraised value, would need a larger down payment. For a lender to approve a negative equity loan, they would have to believe that someone would be willing to purchase your home for more than the appraised value which is not a likely scenario. A basic understanding of home equity and the role that it plays in obtaining first mortgages, second mortgages or home equity loans is imperative for all homeowners. Lenders may be in the business of loaning money, however they are also in the business of earning interest on their investments. Home mortgages and home equity loans earn money for lenders only when the loan is paid back as agreed. Lenders base their lending decisions on determining how much risk they are taking for the return they are getting on the money they loan. 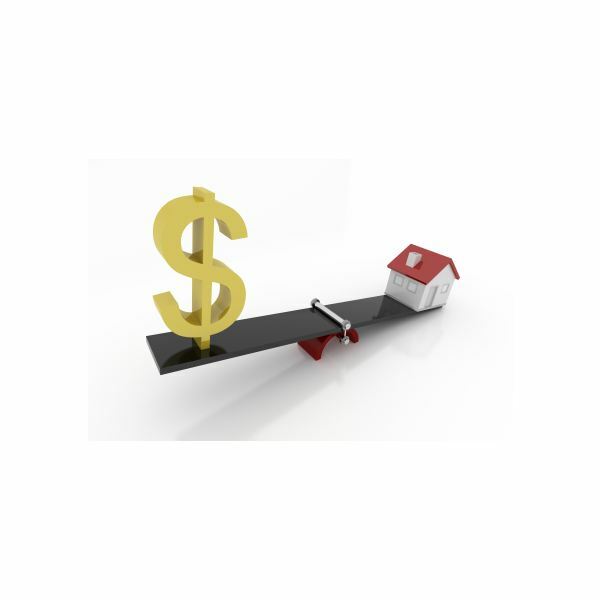 Homeowners who are facing an upside down mortgage may be viewed as having little (if any) incentive to continue paying on a mortgage when the home value has decreased significantly. These upside down mortgages are risky for the homeowner and far more risky for the lenders who hold the loans.